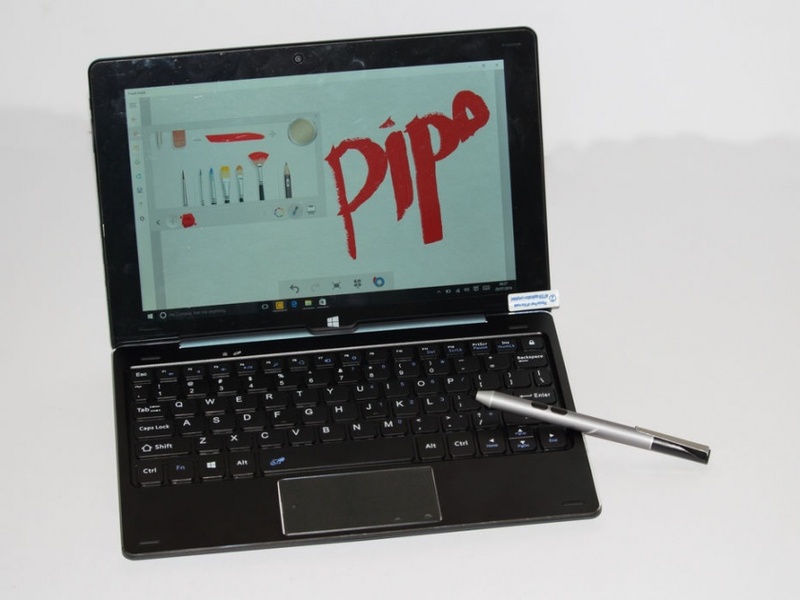 PIPO Tablet has recently exposed a new 10.1 inch Windows 10 Stylus tablet. It is said that the model of this new tablet will be PiPO W1pro. In addition, PIPO Official also indicate that the stylus tablet's supported electromagnetic pen will be sold with this tablet as a standard accessory. However, PIPO Tech has not disclosed the PiPO W1 Pro price at present. PIPO W1 Pro tablet has continues many design of PIPO'S previous PIPO W1S tablet, almost the same modeling, the same 10.1 inch 1920*1200 pixels FHD screen, Intel Cherry Trail Z8300 processor, 4GB DDR3 RAM + 64GB eMMC ROM. 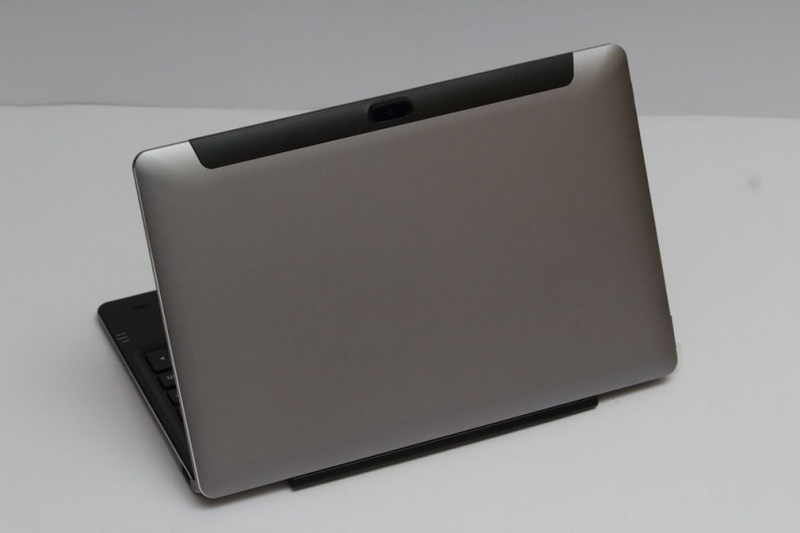 The back shell of this machine uses a metal material, which is more conducive for heat dissipation. The excellent reputation of shaft keyboard design on PiPO W1S has also been retained. But W1pro shaft keyboard cancelled the locking setting, while retain the magnetically connection + two limit column. Therefore, though W1pro shaft keyboard is very similar to the W1S keyboard, they are not universal. As a handwriting tablet, electromagnetic pen is sure to be concerned by most people. 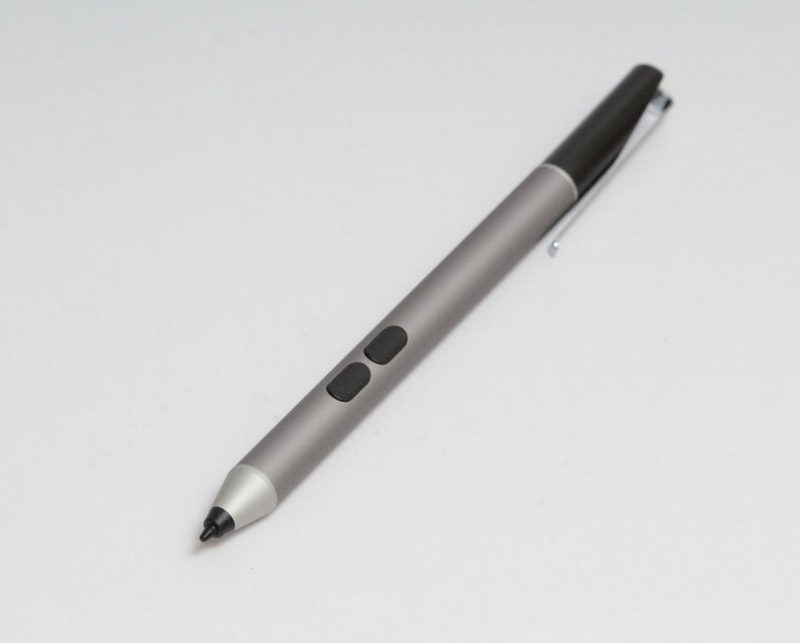 W1pro supported electromagnetic stylus belongs to the passive reflective electromagnetic pen. The electromagnetic pen does not need power supply, and support 1024 pressure sensitivity, which can easily achieve the goals of handwriting, painting, original handwriting records, etc. 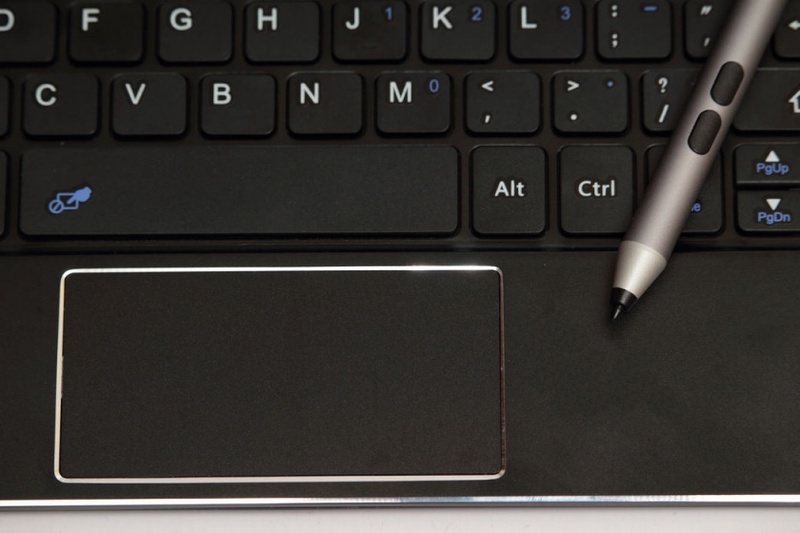 Theree are two function keys on the PiPO W1 Pro original stylus pen, which has an excellent hand-holding and using experience.